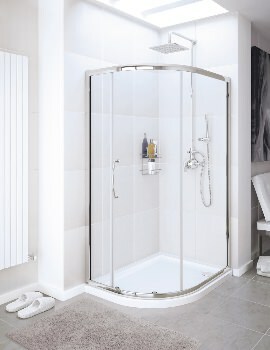 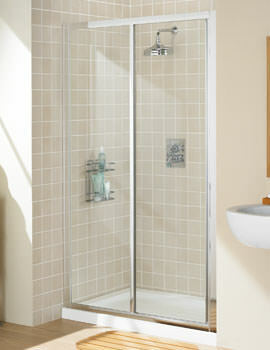 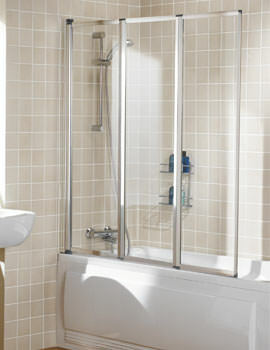 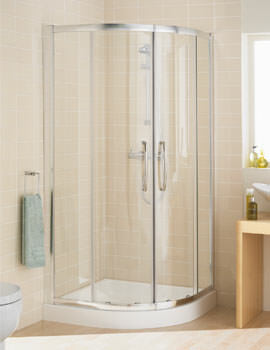 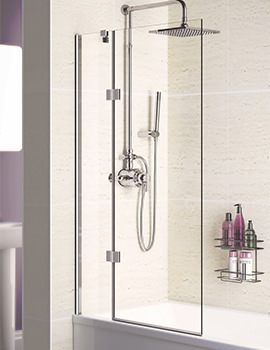 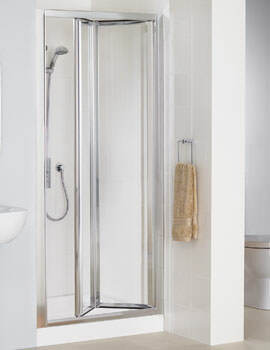 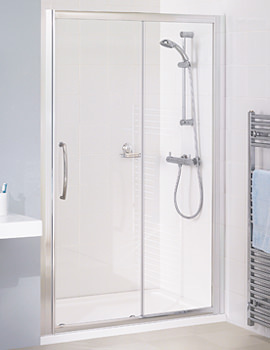 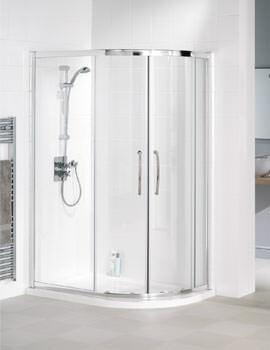 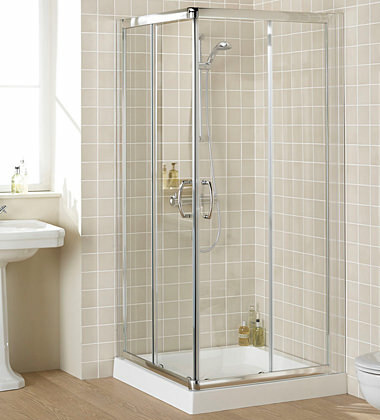 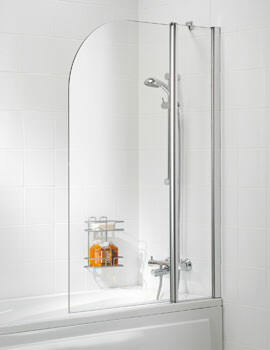 Get hooked to luxurious living; add the fantastic range of Shower Enclosures from the reputed brand, Lakes. 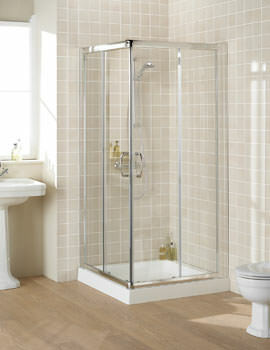 The mystique brand wraps happiness in the moulded form of its shower quadrants. 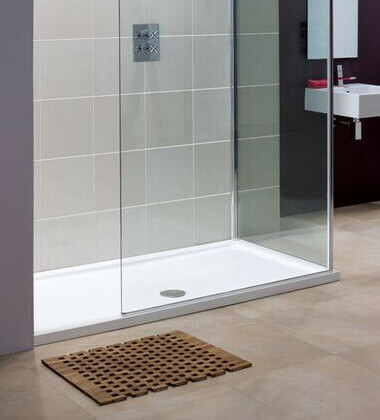 Letting your showering reciprocate comfort with every use, Lakes Fully Framed and Semi-Frameless Shower Doors, demonstrate the designer repertoire. 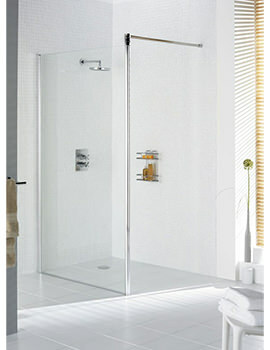 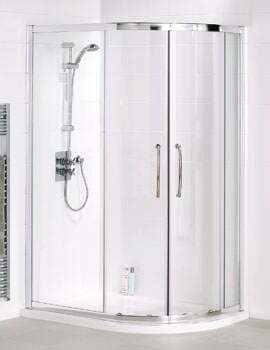 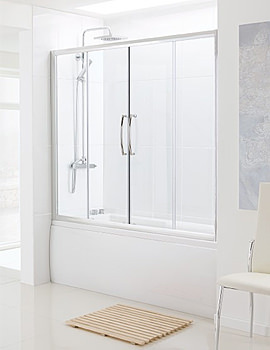 The juggle between economical and luxurious shower enclosure will end if you choose Lakes as your showering partner. 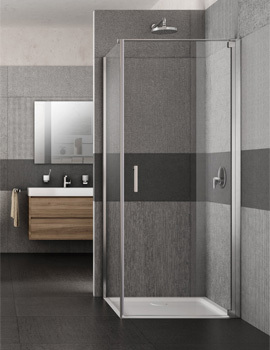 Eradicating the line of luxury and bringing it to economical level, Lakes offers every single quadrant at an unbelievable price. 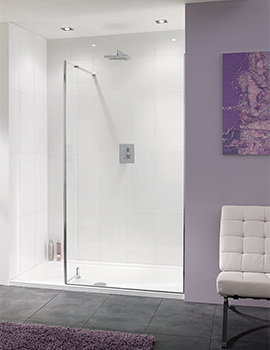 Slide, glide, pull, or push the door to enter Shower Quadrants, as the vast range of Lakes simplifies your thoughts of having the best. 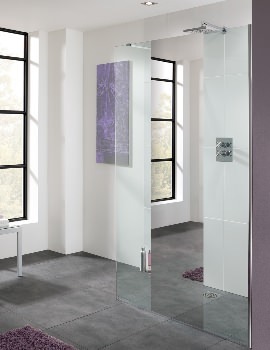 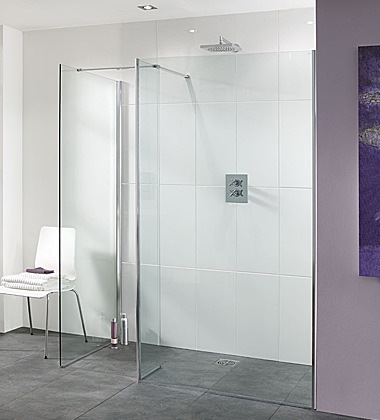 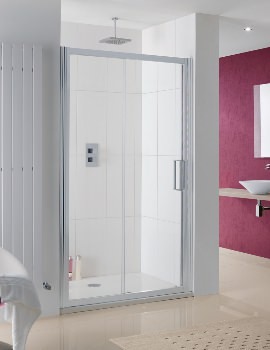 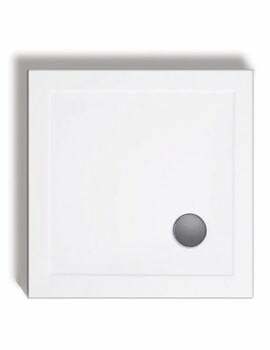 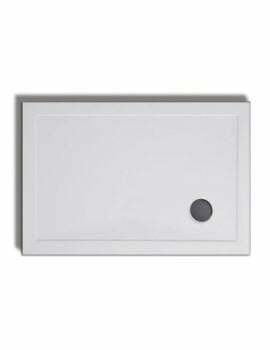 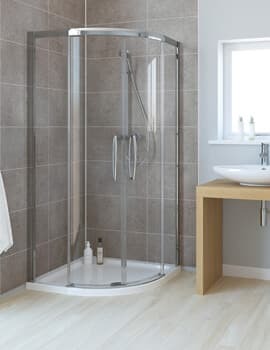 Various designs, in different sizes, allows you to adorn the right Enclosure, or Wetroom, that not only fits in your bathroom, perfectly, but also makes it brilliantly blending with your existing bathroom setting. 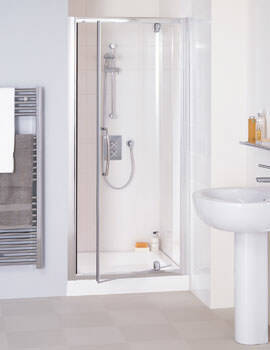 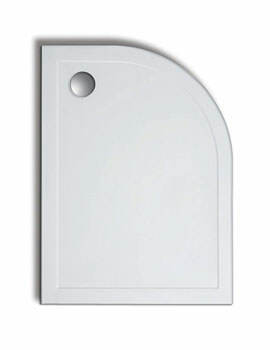 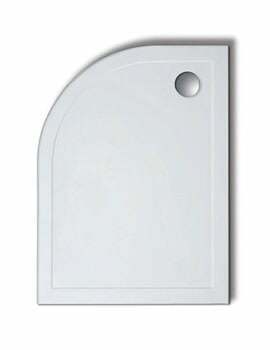 A reliable base with extraordinary glee can be experienced with Lakes Shower Trays. 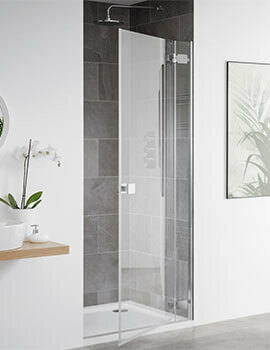 The allure range of Accessories and Cabinets from Lakes are meant to attain unrivalled satisfying feel.